If you’re throwing a big summer garden party, want your wedding guests to dine on sumptuous cuisine like Singaporean, Thai, Japanese, Vietnamese, Tibetan and more, or you’d like to give the office a boost by surprising your employees with delicious dumplings for lunch, we’ve got the finest collection of Asian caterers in the country. Feast It exists to make sure that you can book the country’s best and most unique caterers and mobile bars in the country for your wedding, party or corporate event. On our platform, you can browse, compare and book over 350 handpicked caterers, each immensely passionate about what they do, producing delicious high quality food and drink. For Banh Mi sliders, colourful and fresh summer rolls and fragrant pho, check out and authentic Vietnamese tastes of Nha Trang Kitchen. 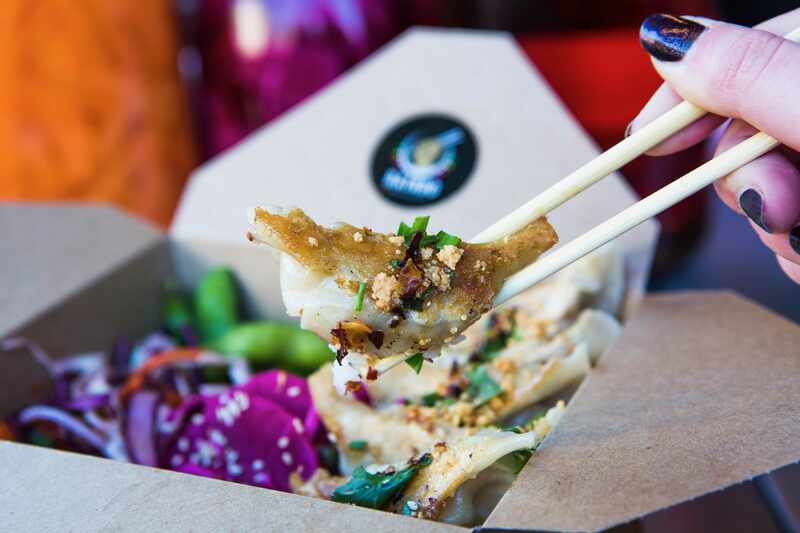 KoKoDoo serve innovative Japanese BBQ and Korean fusion food from an adorable Citroen HY Van and Belly N Bao are known for their succulent bao buns. We exclusively work with caterers who will bring a sense of theatre with them to your event, so you can expect more of a food experience than just a meal. 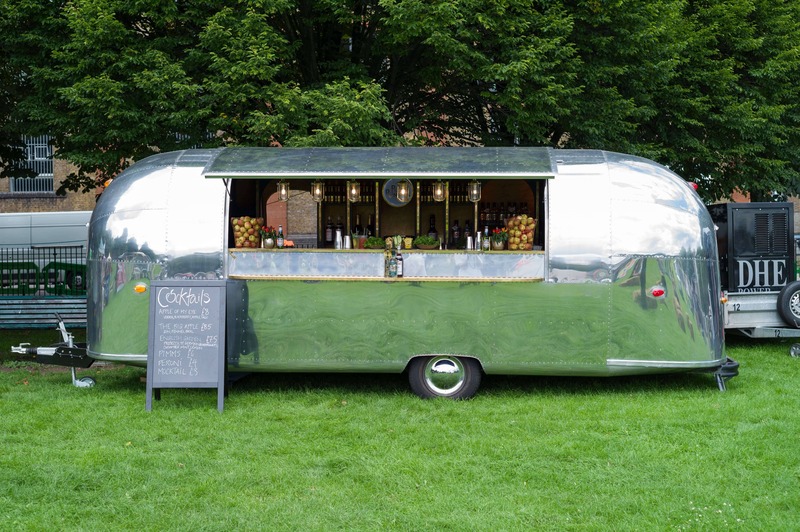 Whether they’re serving Japanese soul food from a vintage Ford truck, or cocktails from a 1950s VW Camper, our collection includes the most unique caterers in the UK! When you make a booking with us, whether it’s a 50 person birthday party or a 500 person wedding, one of our dedicated account managers will be assigned to you. They are event planning experts who will look after and curate your booking from start to finish, making sure it’s perfect and tailored just for you. To help you feel inspired (and probably hungry), browse through our carefully curated collection of the country’s finest caterers and pop-up bars. We’ve invited them to our platform based on their professionalism, event catering experience and delicious food and drink! Tell us about your event by filling out our simple enquiry form and your account manager will be in touch to recommend the perfect caterers and to provide you with a competitive quote. We want to make your life 100% easier when planning an event, so we ensure that you’ll have a stress-free and bespoke experience with us. How much does it cost to hire an Asian caterer? The cost of hiring one of our caterers varies depending on which one you choose and how many people you'd like fed. The minimum spend per person for food is roughly £7 and pop-up bars cost between £10 and £20 per person, per event. They will bring everything they need to your event, so there’s nothing for you to think about on the day. If there’s anything specific that you’d like, such as themed plates or personalised glasses, you might have to provide them. Chat to your caterer using our online messaging system and they will let you know. 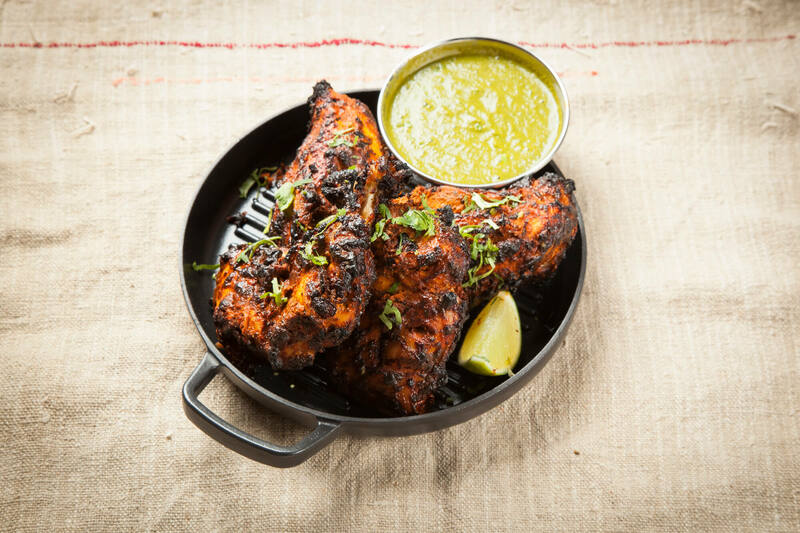 We have a good range of dairy free, gluten free, kosher, halal, vegetarian and vegan caterers, so we’re bound to have lots of options to fit your needs. When you make an enquiry, just let us know which dietary requirements you need them to cover and we will find the ideal caterers. Can the caterers serve food indoors and outdoors? Our caterers can set up and serve in almost any location, both indoors and outdoors, from woodland weddings to rooftop celebrations in the city. When you enquire online, let us know where your event is taking place. How do I pay for my caterer? We have a secure booking system here at Feast It, so when you pay for your caterer on our site, we will hold all your money in Escrow until the working day after the event before handing it over to the caterer. You can also pay over the phone or by bank transfer, if you’d prefer. We also have monthly payment plans, which split your bill over the months leading up to your event, helping to take the pressure off.